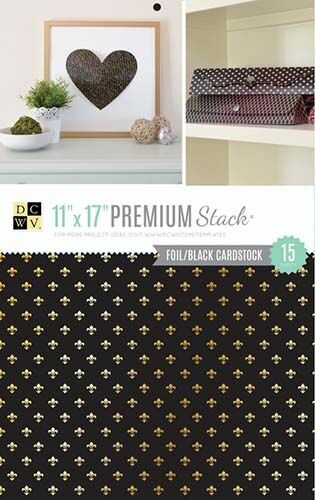 Use this stack to create you next set of party favors, home décor items, party décor, and more! The best feature is definitely the designs with the foil accents. Size is the second best feature, as it allows you to make large projects with little-to-no paper piecing required.